If you’re looking to avoid wheat flour and/or gluten and aren’t sure where to turn, rice flour is an option for you. Rice flour is naturally high in fiber which aids in ridding our bodies of waste; it also contains choline, which helps transport cholesterol and triglycerides from the liver to where they’re needed within the body. Therefore, choline may help you maintain a healthy liver. Olives are very high in vitamin E and other powerful antioxidants. Studies show that they are good for the heart, and may protect against osteoporosis and cancer. They have been linked with several health benefits, including decreased inflammation and a reduced risk of heart disease. 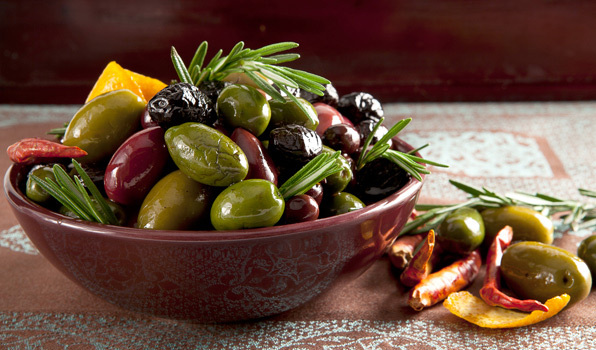 The healthy fats in olives the key components of the incredibly healthy Mediterranean diet. Vitamin E: high fat plant foods usually contain the highest amounts of this powerful antioxidant. 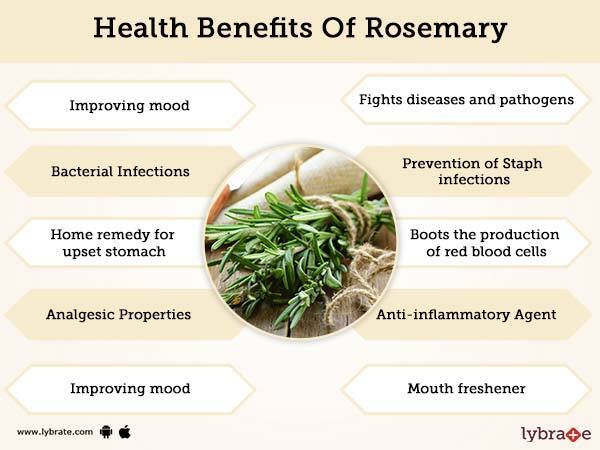 Rosemary has been hailed since ancient times for its medicinal properties. Rosemary was traditionally used to help alleviate muscle pain, improve memory, boost the immune and circulatory system, and promote hair growth.